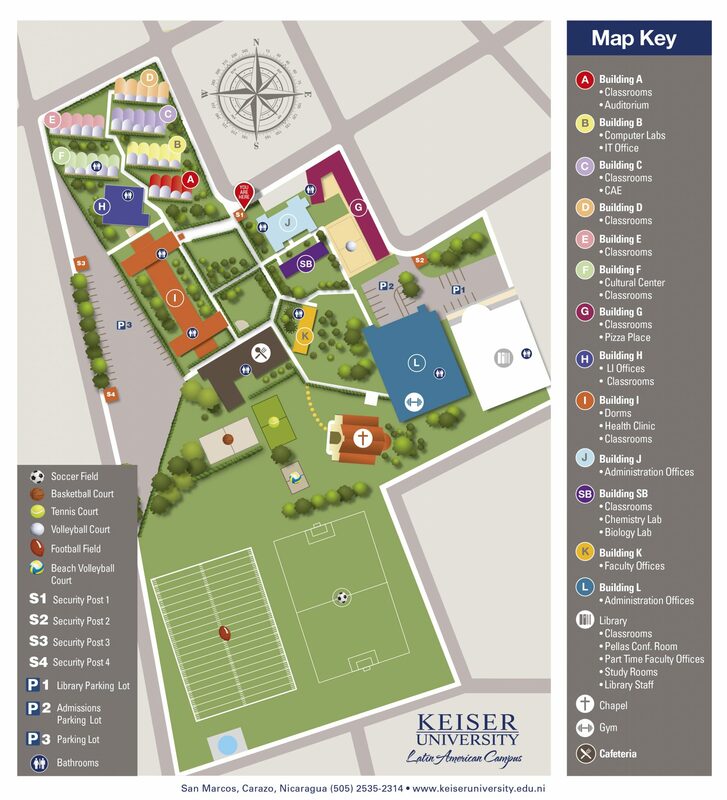 The following business programs at Keiser University- Ft. Lauderdale Campus and its extended off-campus learning sites in Florida are accredited by the Accreditation Council for Business Schools and Programs: Associate of Arts in Business Administration, Bachelor of Arts in Business Administration, and Masters of Business Administration. Keiser University’s Diagnostic Medical Sonography, Daytona Beach (general concentration), Fort Lauderdale (general and vascular concentrations), Fort Myers (general concentration), and Melbourne (general concentration) campuses, are accredited by the Commission on Accreditation of Allied Health Education Programs (CAAHEP) on recommendation of the Joint Review Committee on Education in Diagnostic Medical Sonography (JRC-DMS). Commission on Accreditation of Allied Health Education Programs, 25400 US Highway, 19 N., Suite 158, Clearwater, FL 33763, www.caahep.org. Keiser University Lakeland, Pembroke Pines and Port St Lucie ‘s Nutrition and Dietetics Education Program is accredited by the Accreditation Council for Education in Nutrition and Dietetics of the Academy of Nutrition and Dietetics, 120 South Riverside Plaza, Suite 2190, Chicago, IL 60606-6995, USA, (312) 899-0040 ext. 5400. Keiser University Melbourne’s Nutrition and Dietetics Education Program has been granted candidate status by the Accreditation Council for Education in Nutrition and Dietetics of the Academy of Nutrition and Dietetics, 120 South Riverside Plaza, Suite 2190, Chicago, IL 60606-6995, USA, (312) 899-0040 ext. 5400, http://eatright.org/ACEND. Keiser University’s Histotechnology program, Orlando campus, is accredited by the National Accrediting Agency for Clinical Laboratory Sciences (NAACLS), 5600 N. River Road, Suite 720, Rosemont, Illinois 60018-5119, (773) 714-8880, (773) 714-8886 (fax), info@naacls.org, http://www.naacls.org. Keiser University’ Fort Lauderdale campus is seeking programmatic accreditation for its Bachelor of Science in Medical Laboratory Science program by the National Accrediting Agency for Clinical Laboratory Sciences (NAACLS), 5600 N. River Road, Suite 720, Rosemont, Illinois 60018. The program is in the process of collecting and compiling data to submit for accreditation. The accreditation process may take up to two years, however completion of the accreditation site survey does not assure that the Medical Laboratory Science program will be granted accreditation status. If the program attains “Serious Applicant Status” prior to graduation, graduates will be eligible to sit for the American Society for Clinical Pathology (ASCP) Medical Laboratory Scientist examination immediately upon completion of the program. The Master of Science in Nursing Degree at Keiser University is accredited by the Commission on Collegiate Nursing Education, One Dupont Circle, NW, Suite 530, Washington, DC 20036, 202-887-6791. The Physical Therapist Assistant Programs at Keiser University’s Fort Lauderdale, Miami, Sarasota, Jacksonville, Lakeland, and West Palm Beach Campuses are accredited by the Commission on Accreditation in Physical Therapy Education (CAPTE), 1111 North Fairfax Street, Alexandria, Virginia 22314; telephone:(703) 706-3245; email: accreditation@apta.org; website: www.capteonline.org. Graduation from a physical therapist assistant education program accredited by a regional or national institutional accrediting agency recognized by the United States Department of Education and/or the Commission on Accreditation in Physical Therapy Education (CAPTE), 1111 North Fairfax Street, Alexandria, VA 22314; phone; 703-706-3245; accreditation@apta.org is necessary for eligibility to sit for the licensure examination, which is required in all states. Effective November 9, 2016, Keiser University – Melbourne Campus has been granted Candidate for Accreditation status by the Commission on Accreditation in Physical Therapy Education (1111 North Fairfax Street, Alexandria, VA, 22314; phone: 703-706-3245; email: accreditation@apta.org). Candidate for Accreditation is a pre-accreditation status of affiliation with the Commission on Accreditation in Physical Therapy Education that indicates that the program is progressing toward accreditation and may matriculate students in technical/professional courses. Candidate for Accreditation is not an accreditation status nor does it assure eventual accreditation.